Sometimes we need to see and hear people's stories to feel empathy for their struggles and share in their happy experiences in order to gain insight into their world. Our films aim to shed light on communities rarely seen on film and create common threads between them and us. We are currently making a film about three generations of Black Britishers seen through eyes of seven families, starting with the Windrush generation. The film has had a Premiere at The Lexi Cinema on 13th October 2018 but we are doing some final bit of editing and it should be available May 2019 onwards. 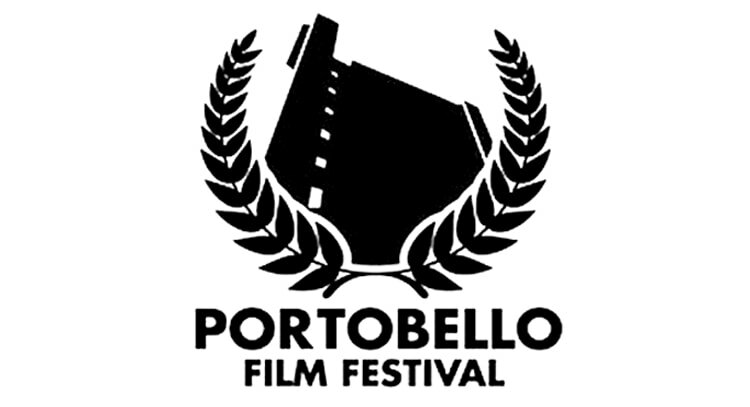 Our short community film was nominated for a Golden Heart Trellick prize at this year's Portobello Film Festival. There was a Special Awards Presentation Ceremony at Westbank, 3 - 5 Thorpe Close, London W10 5XL from 5pm - 9pm on Saturday 16 September, with screenings of many nominated films and the actual Awards being given at 8.30pm. The market traders who took part in this film are from Algeria, England, Morocco, Pakistan, Lebanon, Turkey, Kashmir, Western Sahara, Seychelles, Ethiopia and Scotland. Our short documentary film explores the 'Worlds' of the market traders, in Church Street Market, London. On our other site you can find out more about this project.